The Bartending industry is in demand for licensed, professional bartenders in Mississippi. Bars, night clubs, restaurants, hotels, catering, liquor shop, hospitality companies, and resorts around the state are ready to employ qualified and professionally-trained bartenders. 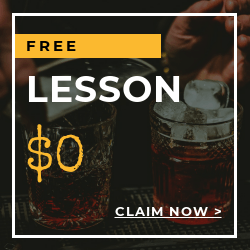 Let Local Bartending School help you on your way to becoming a licensed bartender. 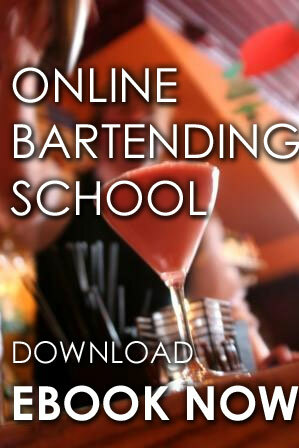 Local Bartending Schools will provide you with all the workbooks, materials, equipments, for training. There are 2 courses to choose from when you train at Local Bartending schools. For liquor shops and convenience store, you may choose the off-premise course. For Bars and restaurants, you may choose on-premise course. Cost of training is $47.50 (hourly basis, in-home), $229 and up per student. Training may be taken online, in-class or in-person. Please contact us at Local Bartending School at 877-447-4745. 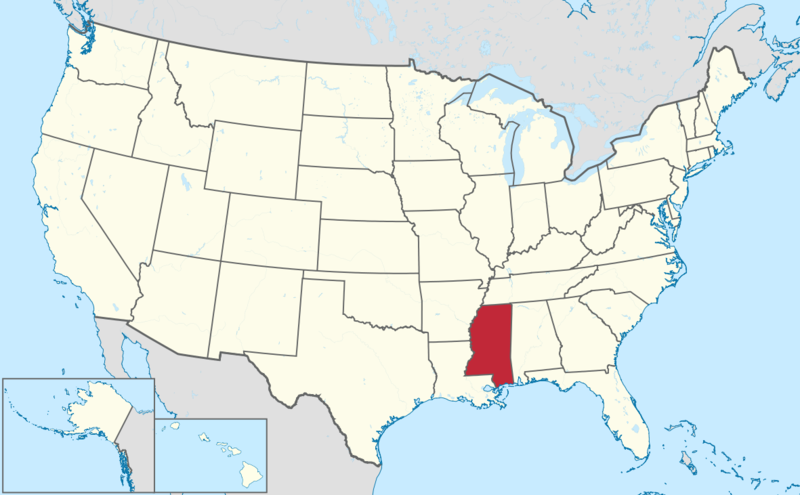 The Department of Revenue in state of Mississippi is the one that regulates the distribution and consumption of alcoholic beverages. You have to be 21 years old and above to serve alcoholic beverages in Mississippi. 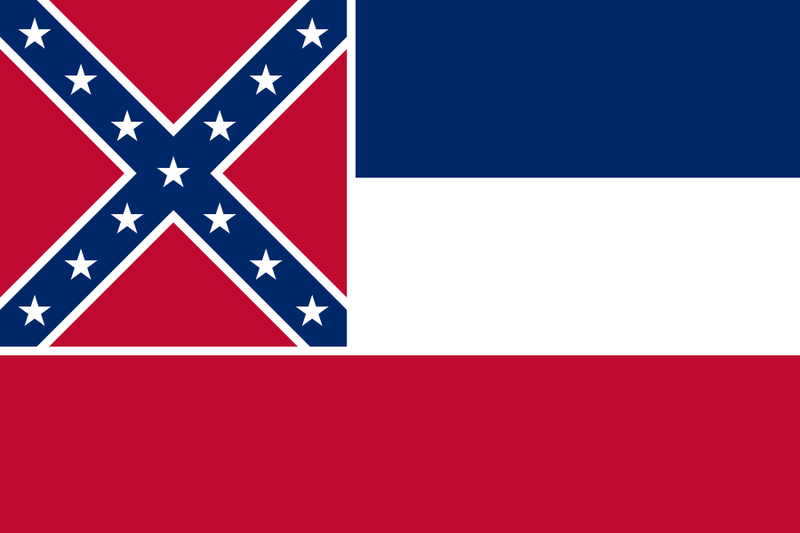 To learn more about their regulation laws and other information, you may visit http://www.dor.ms.gov/ABC/Pages/default.aspx.